So, when I start reading this book, it was actually refreshing, reading a book from a teenager boy point of view, was awesome, different, exciting, and as I just say it was refreshing. 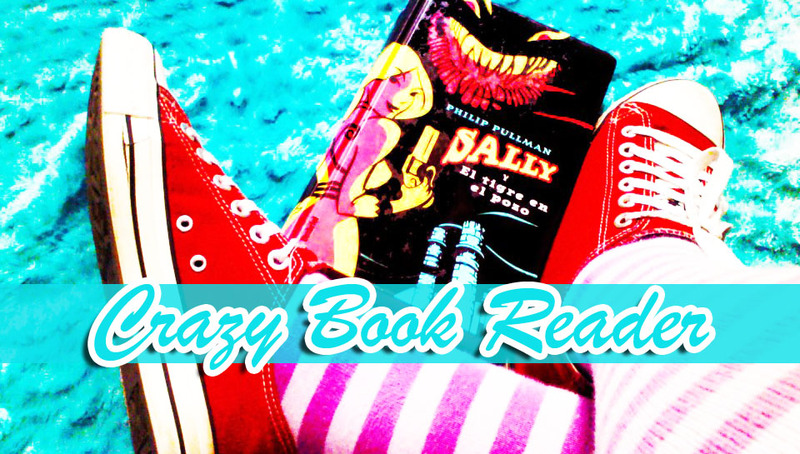 Alex is a pretty much normal boy, what I loved about him and all the characters in this book is that they are pretty real, they are not perfect, better of all they are not saints, they, as almost all teenagers, are selfish, selfconcern, insecure and immature. That's why sometimes I just wanted to close the book and stop reading it, but the story in itself was so alluring I just couldn't stop. Emlyn Chand is an awesome writer, she use reality, she use fantasy and pulls them together, and she gets great results. I really enjoy this book, because it makes you see reality through the "eyes" of a blind kid, and how this fact doesn't affect the common issues of a teenager, he falls in love, he is jelous, he has fears and over all he has amazing friends. 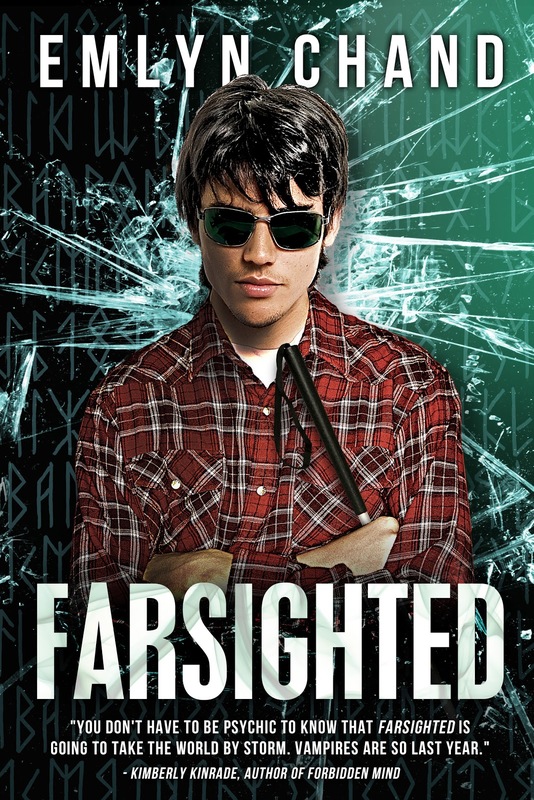 I strongly recommend you to get into the Farsighted world, it is magic, and enchanting. You will totally love some characters, and totally hate another, but you will enjoy it a lot. 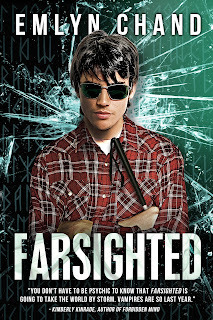 Four Crazy Book Cats for Farsighted. Don't forget you got the opportunity to win a Kindle or a Nook at this Review Tour!!! Thank you for the amazing review, Rose. I'm so glad you enjoyed getting to know the world of Farsighted and can't wait to hear what you think of Open Heart!